Welcome to my online shop. 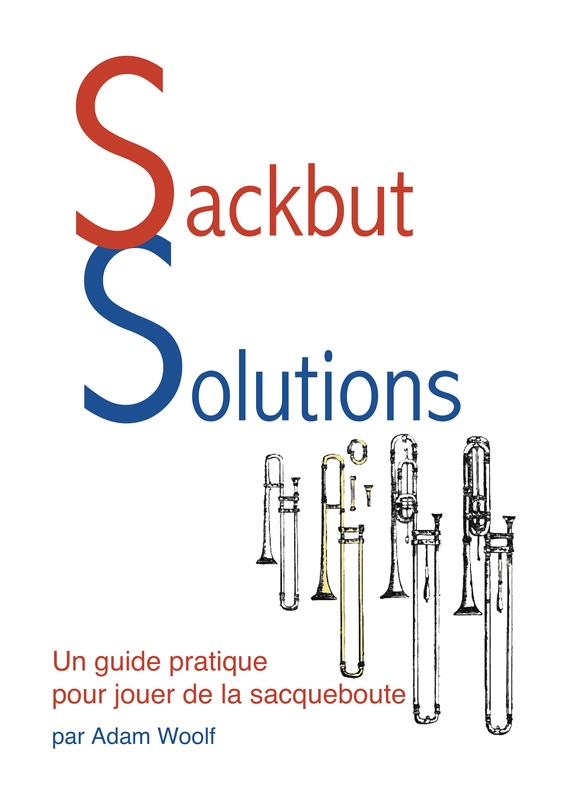 Here you can purchase secure digital downloads of arrangements and transcriptions which I have made with a view to increasing the amount of readily available performance material for sackbut players. 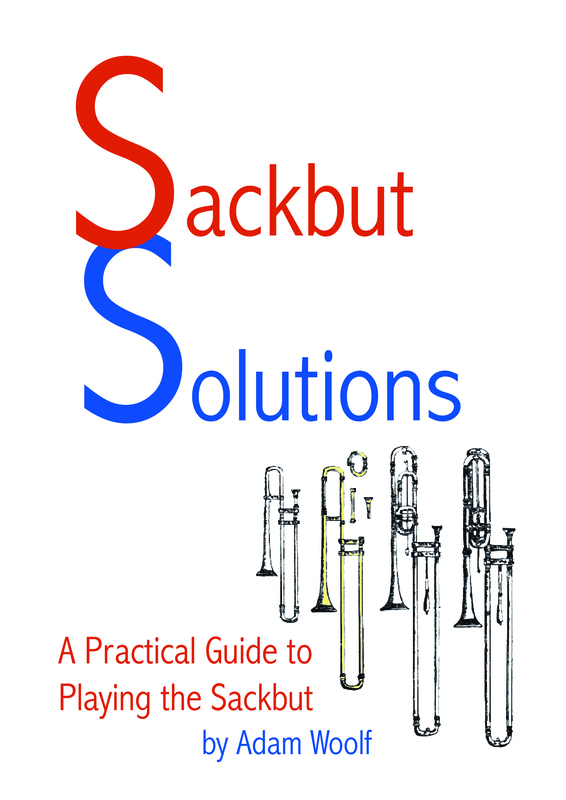 There is a variety of works from solos to ensemble pieces. 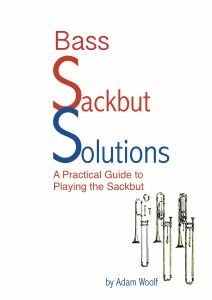 Based on the original, popular method Sackbut Solutions and including new material specifically written/chosen for the bass sackbut. 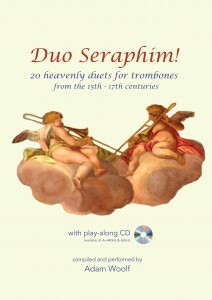 18 especially chosen solo pieces. 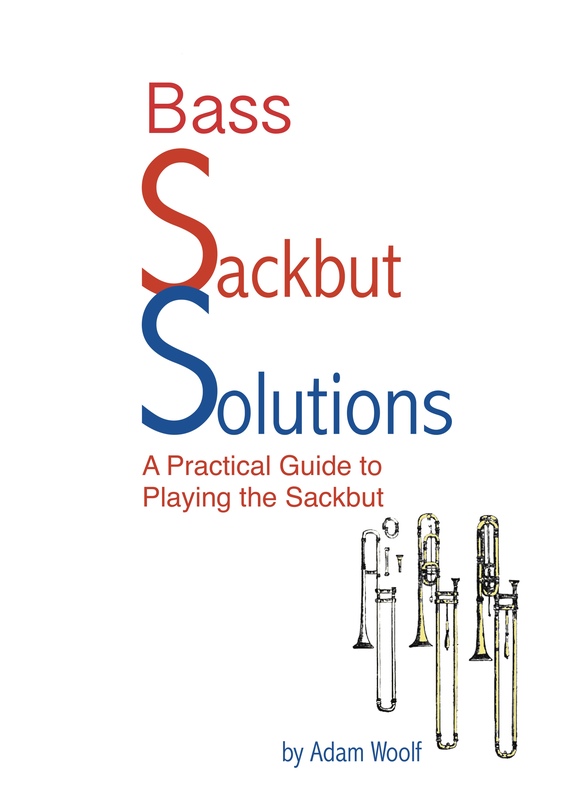 16 pieces for two or more sackbuts. 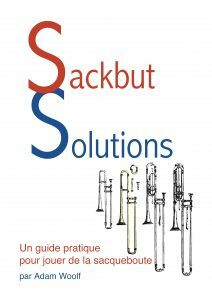 New and historical exercises for the bass to develop: articulation, tuning, ornamentation and other historical performance practises. 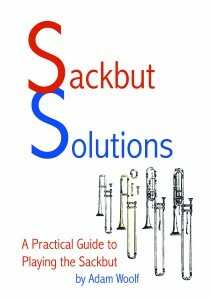 PDF version. 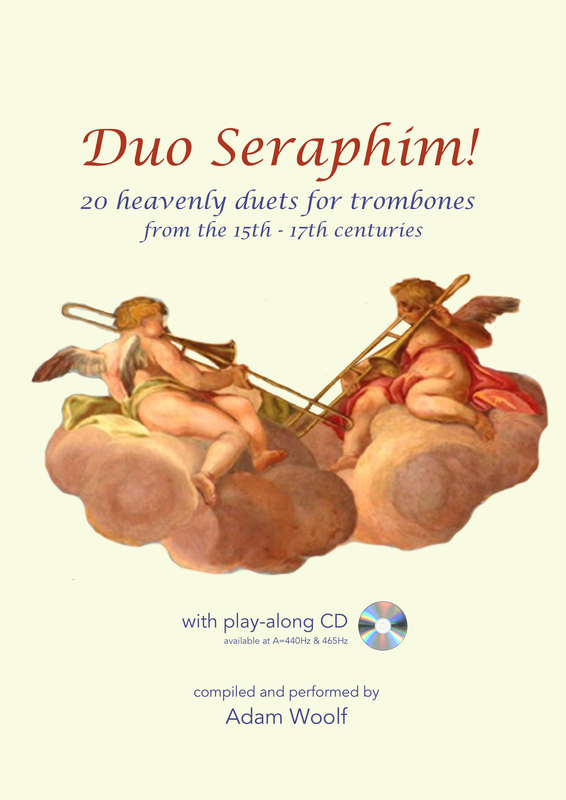 Contains the same material as the printed version and is to be used with the play-along tracks below.